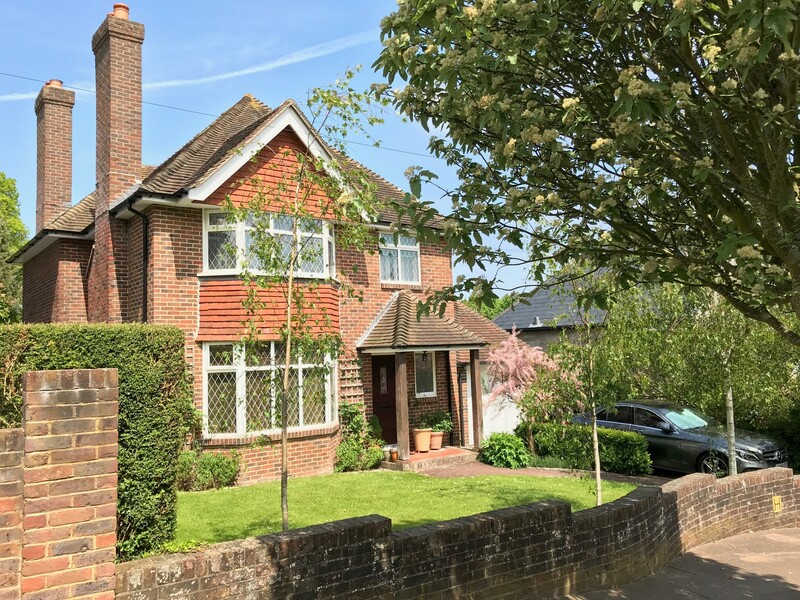 Situated in the highly sought after Willingdon Village - an extended and improved charming detached house in a lovely garden setting. 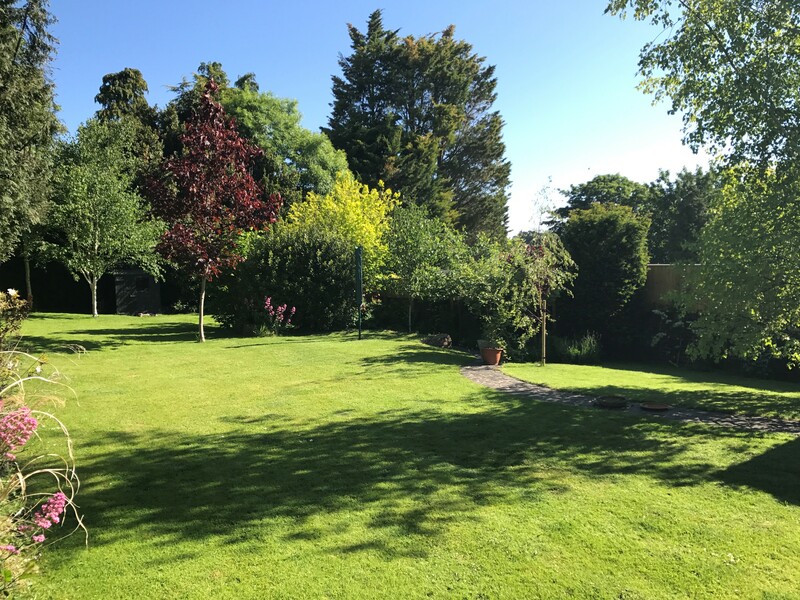 Situated in the highly sought after Willingdon Village - an extended and improved charming detached house in a lovely garden setting. This charming detached house has undergone improvements in recent years having now been extended and affording a refitted kitchen with vaulted ceiling with doors to the garden. The accommodation is well presented throughout. An early appointment to view is strongly recommended to appreciate its lovely garden setting.